Red Tarmac: Special offer 50% off while stocks last! 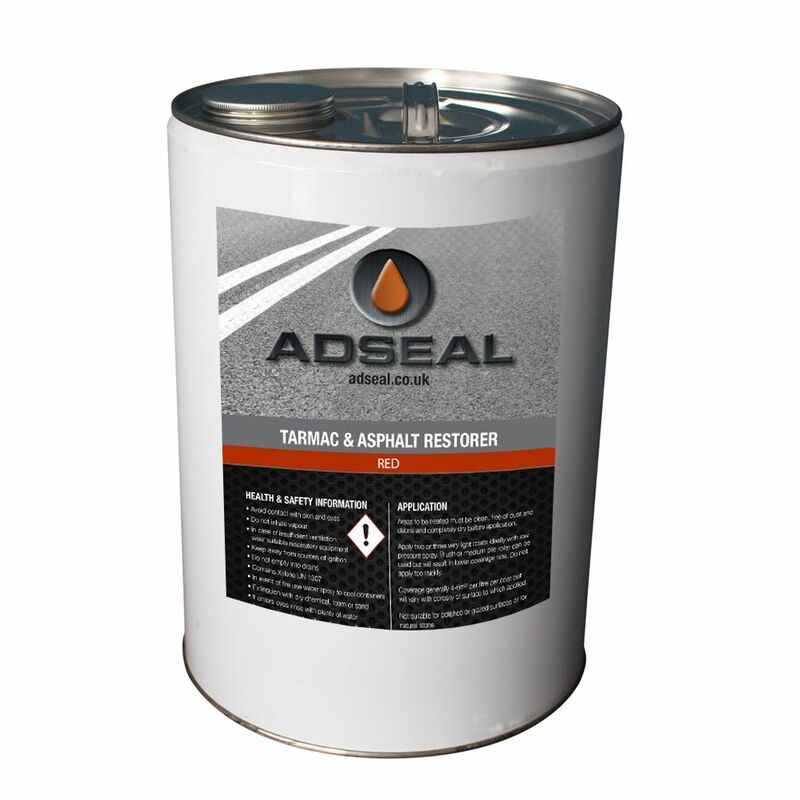 AdSeal Tarmac Restorer, also known as tarmac sealer, tarmac restorer, tarmac paint and asphalt sealer, is available in Black or Red. It is a dual Action tarmac restorer and tarmac sealer. At last a restorer that will not only restore the original colour (tarmac restorer) but also protect and reinforce the surface against future damage (tarmac sealer). Special offer 50% off Red Tarmac while stocks last. 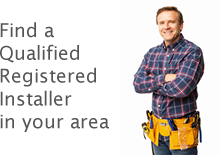 Also known as tarmac sealer, tarmac restorer, tarmac paint and asphalt sealer, is available in Black or Red. At last a restorer that will not only restore the original colour (tarmac restorer ) but also protect and reinforce the surface against future damage (tarmac sealer). It is the harmful effects of UV light that degrade the bitumen/asphalt content which binds the aggregate [stones] together. The first sign of degradation is the fading of the colour as the binding properties are reduced, followed by the aggregate becoming loose. 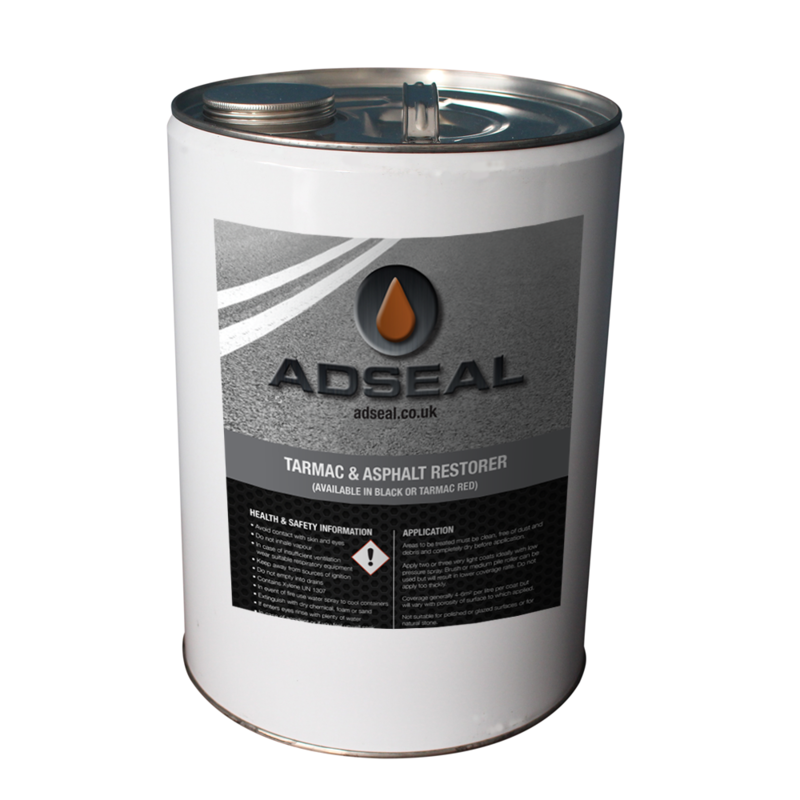 AdSeal Tarmac Restorer restores the colour, or even changes it from black to red, and reinforces the surface by helping bind the aggregate in place, if caught soon enough. 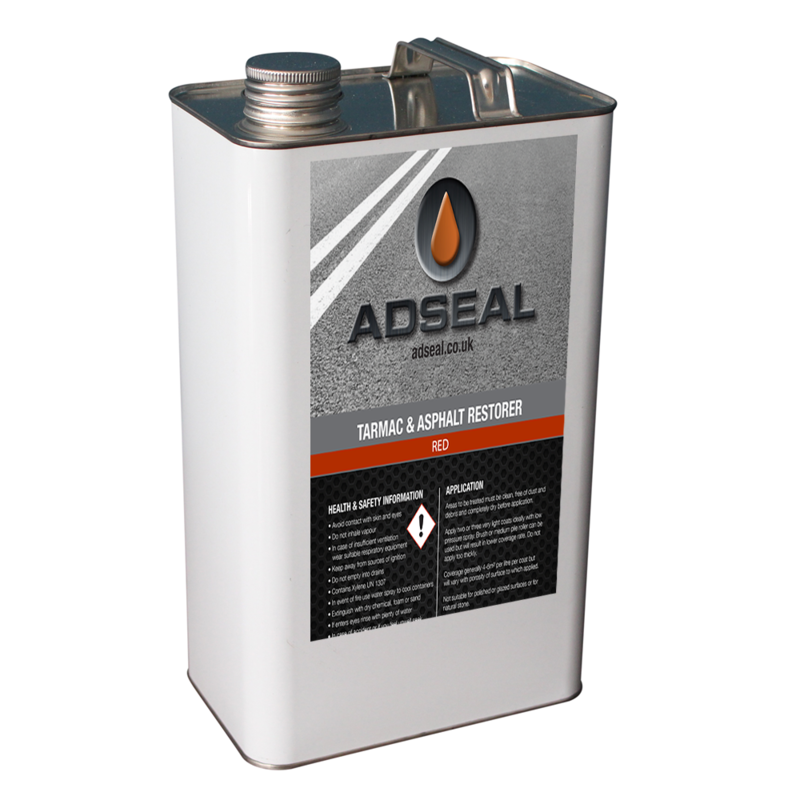 In addition AdSeal Tarmac Restorer has a built in UV shield to minimise future deterioration and, together, provides a protective surface to lengthen lifespan of the driveway, path, pavement or car park. This is not a bitumen paint as bitumen paints are prone to UV degradation AdSeal Tarmac Restorer actually protects against UV attrition. How can I Best Restore a Tarmac Driveway? My driveway is rather mossy and porous and 30Sq M. What quantity and type of restorer do I require,please? 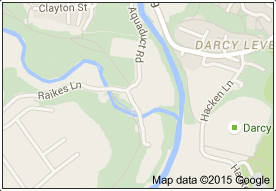 What happens to an un-protected tarmac driveway? The biggest issue with tarmac is that UV causes the bitumen to degrade which results in the colour fading and the stones becoming loose, our Tarmac restorer recolours, binds and contains UV filters to ensure you tarmac looks good for years.